April is the month when Aries brings in fiery, new spring energy. And on April 5 of this year at 1:50 am Pacific, an Aries new moon will grace the sky. 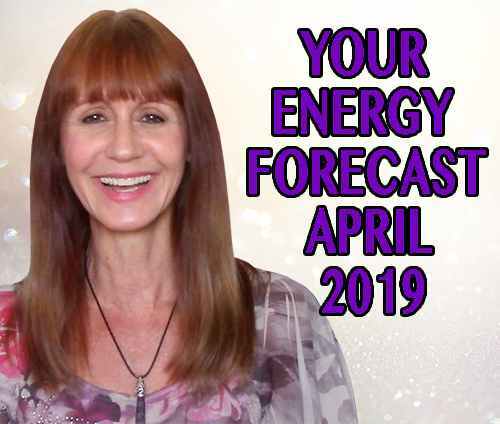 Her energy will create the perfect environment for setting powerful new intentions around moving forward confidently and courageously toward your dreams. So make sure you set some time aside to do a little new moon ritual like lighting a candle and writing down (or verbally expressing) your intentions for the next couple weeks.